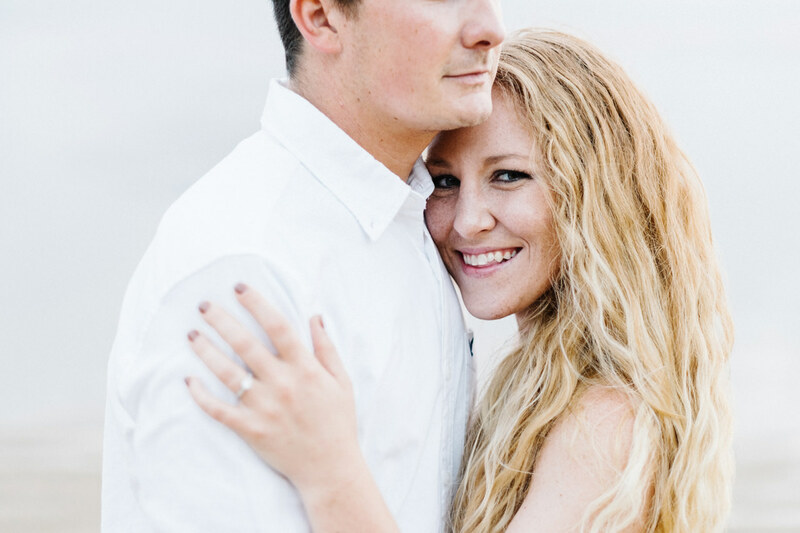 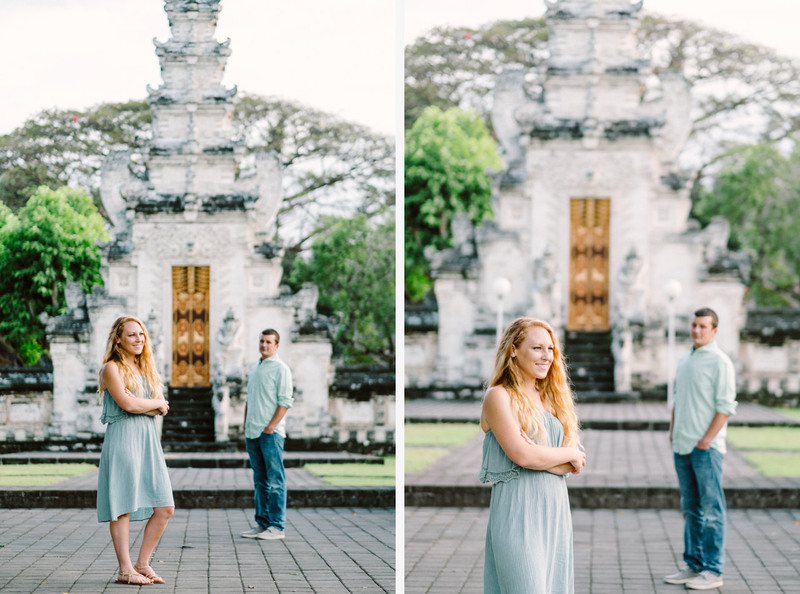 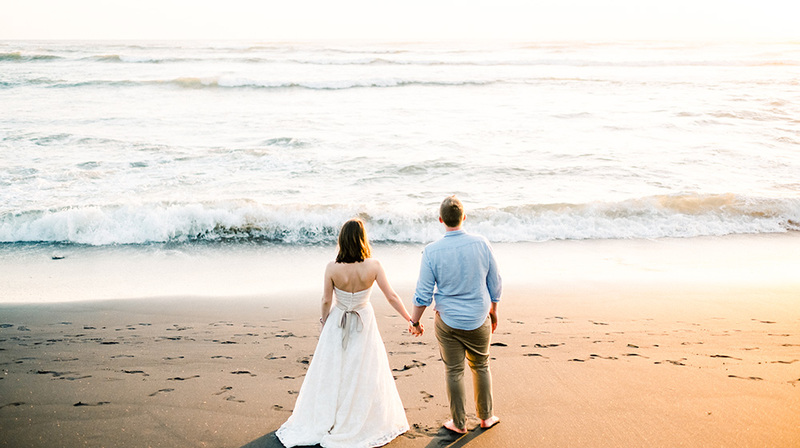 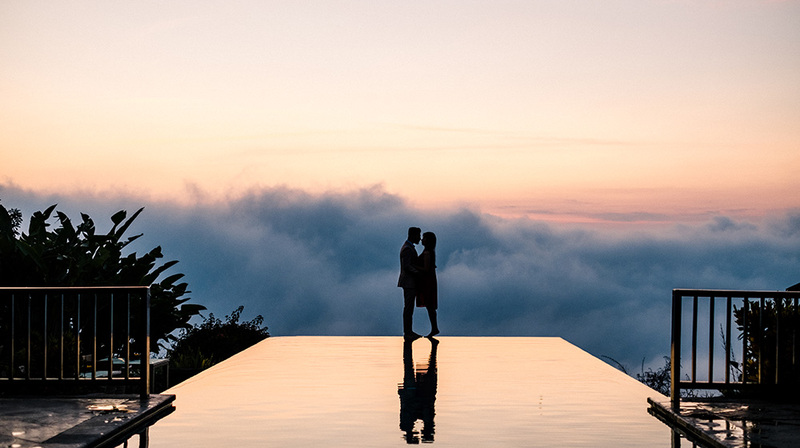 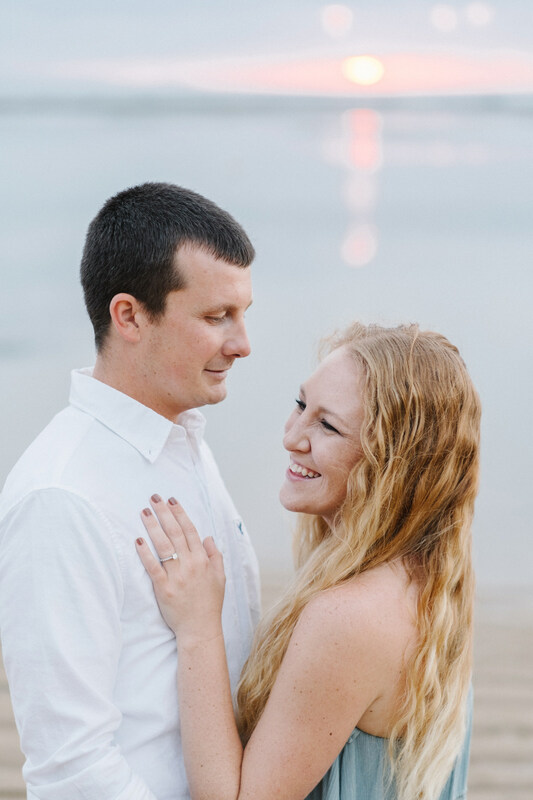 Bali Honeymoon Photography in Sanur of Rachel and Steve, our clients who were travelled from the United States. 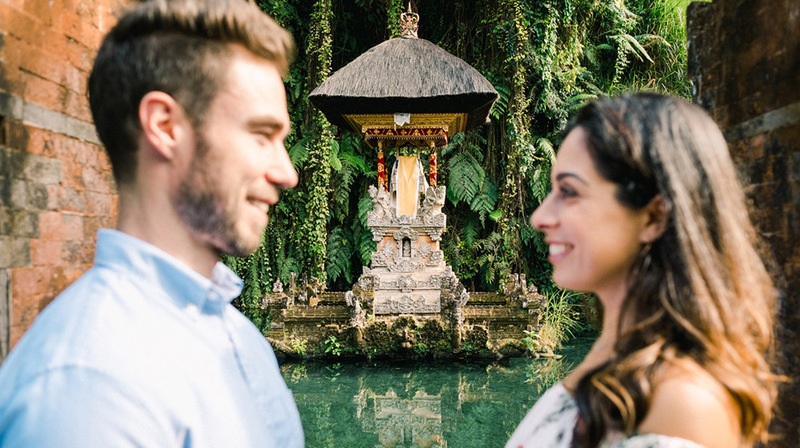 They just recently married and chosen Bali for their honeymoon destinations. 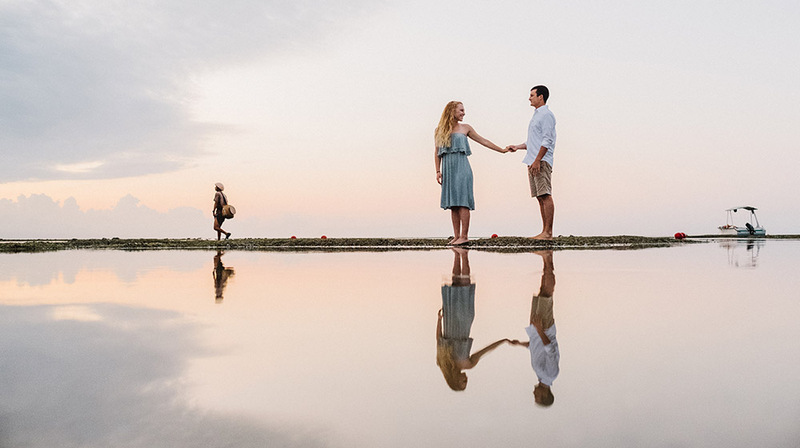 I had the privilege to capture their Bali honeymoon photography in Sanur. 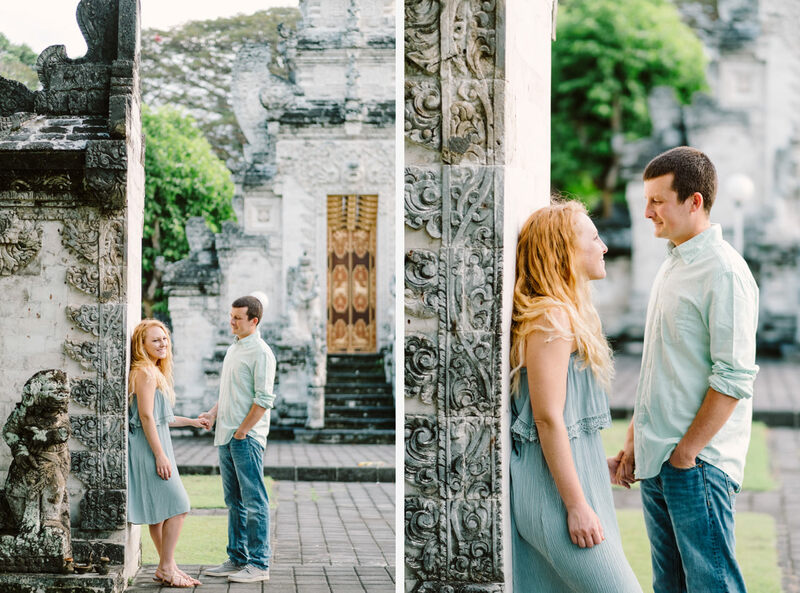 On this session, we covered Sanur Beach and beautiful white stone Sanur magical family temple. 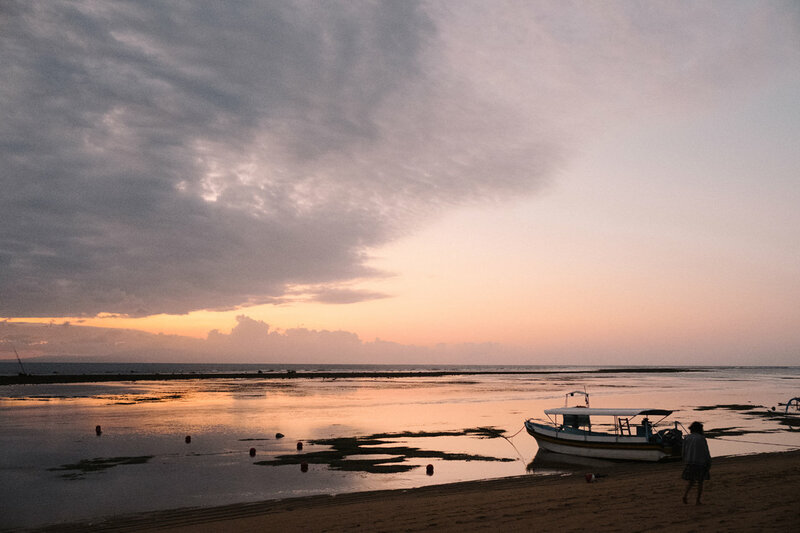 We started the session early in the morning, as Sanur is the best for sunrise view. 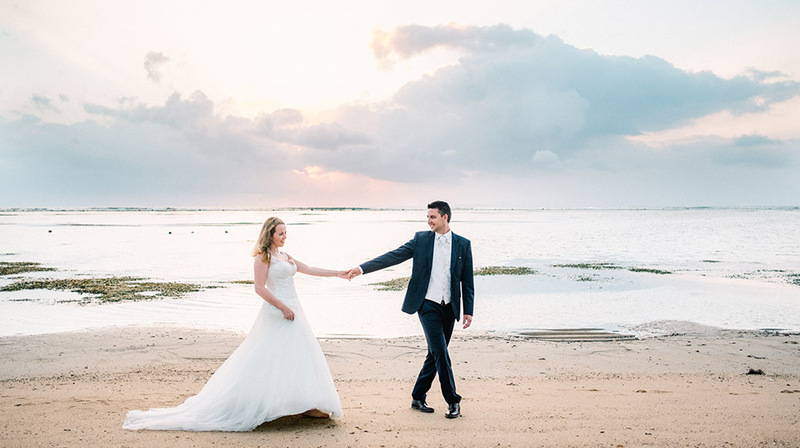 Sanur is a seaside town in the southeast of the island of Bali, in Indonesia. 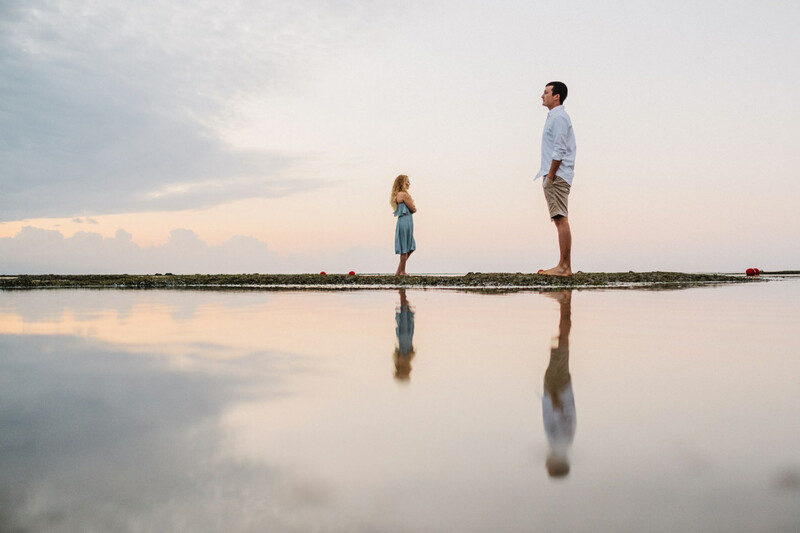 Its long stretch of beach offers shallow waters. 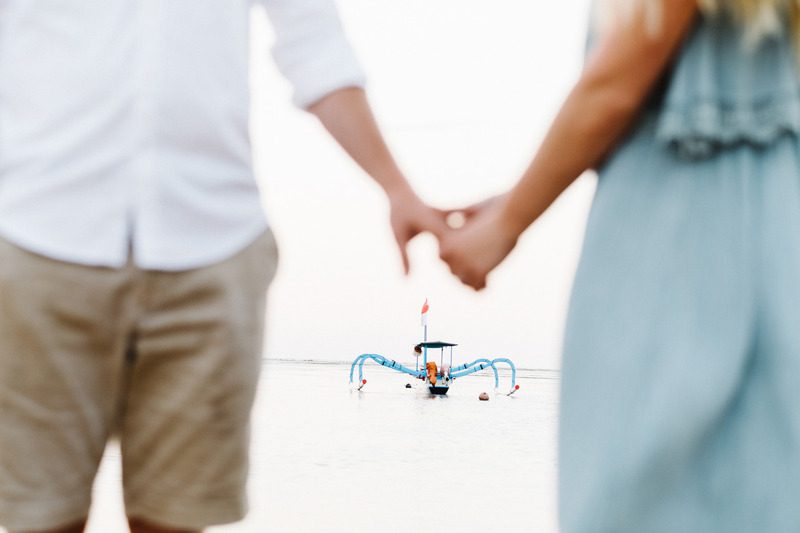 On the pictures you can see colourful jukung fishing boats rest on the sand, backed by a paved cycling paths, it’s a characteristic of Sanur Beach. 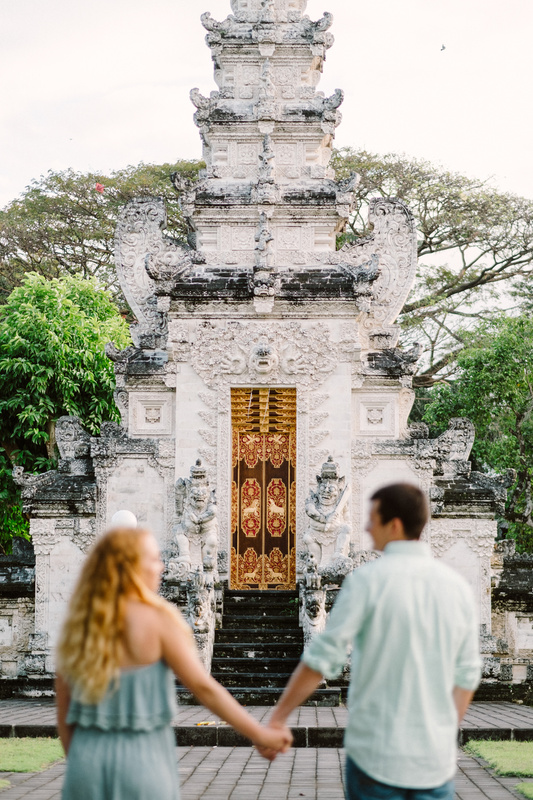 For the second location we headed to Sanur temple, it’s actually a family temple as not all people can come to this temple, so we decided to do the session at the front gate, and it’s looking magical!